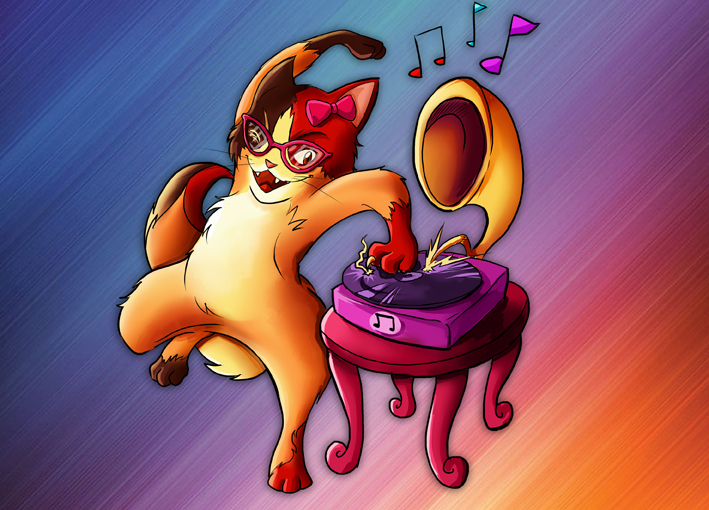 Introducing DJ Kit E. Kat! She’s a loud and crazy lady who will keep the kids going nuts with disco music, madness and mayhem! For ages 5-10 years. It's good music … the stuff kids want to hear. No old fogey music to be even allowed in the place! 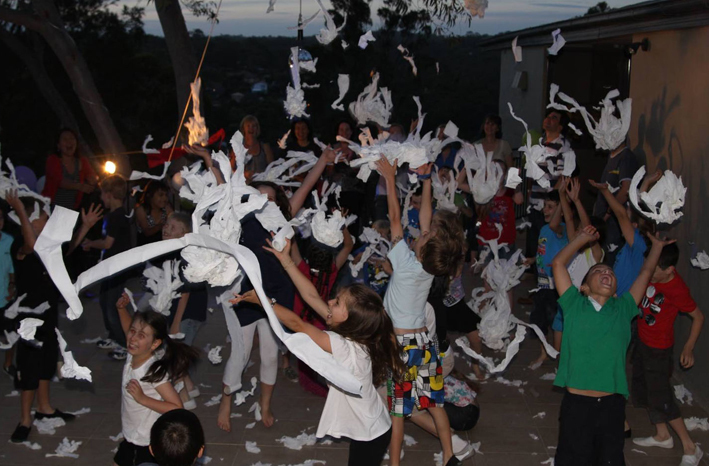 Kids have the chance to celebrate by getting down for some serious partying! Games, prizes and a highly interactive comedic host will have the kids in stitches from whoooooaaaa to gooooo! ​If you are extra lucky you might even get to meet Ben, the limbo snake or have a snow fight! Every disco show includes disco lights and a bubble machine. It's just not a real disco without bubbles. 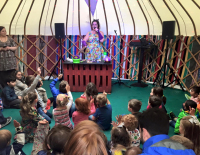 DJ Kit E. Kat then takes the kids the kids through some classic party games that have been given her own unique twist. Musical Statues, Simon Says and Pass-the-Parcel are just some of the games that are re-invented on the dance floor.